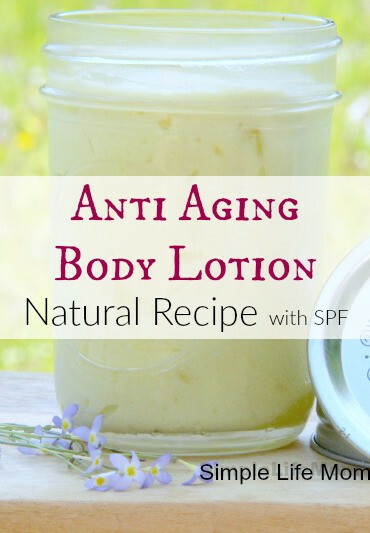 Chances are that you have come to check out this natural anti aging body lotion recipe because you’re into being creative and making things for yourself and your family, you know what type of toxins are in anti aging skin care and serums in many stores, or you want to be frugal and are looking for options. If you’ve come for any of these reasons, then you’ve found what you’re looking for! Many of you know my mission to simplify ingredients, use only ingredients that nourish, and learn to be more self sufficient by learning new skills around the home. Skin care has been a huge interest of mine. I’m turning 40, I’m a red head that’s always battled with dry skin and eczema, and I have teenagers who want clear skin. All that put together is great motivator to research and experiment. What I’ve found with Anti Aging body lotion, face creams, eye creams, and serums, is that they contain retinyl linoleate. Vitamin A is great at normal levels found in foods and oils, but in concentrated levels found in anti aging products it may speed the processes of developing skin legions and tumors (1)…..not a great ingredient to be putting on your face. They also contain hormone disrupting and estrogen mimicking preservatives and conditioners. If you can get a great result by making your own face cream that is pure and nourishing, then why would you do anything else? I know. Some of you don’t have the time or may want to try it out first. 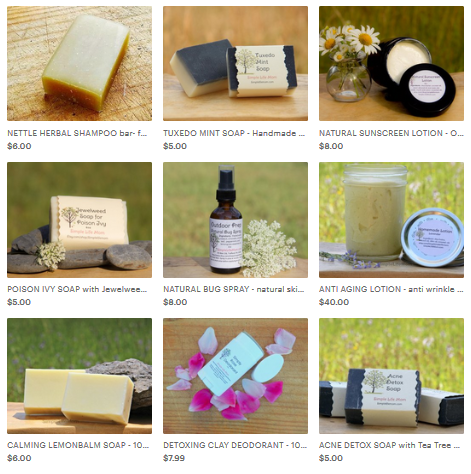 I have a number of anti aging products in my shop if you’d like to start there. Why do I share all of my recipes? Because this is about people getting healthy. 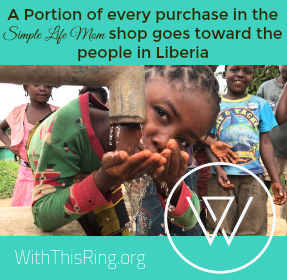 I provide them in my shop as well, because I know some people would just like to purchase something pure without having to make it themselves. I like to use oils that are naturally high in vitamin A so that they are safe, as well as butters and essential oils that make the skin glow. These can also help with vitamin c serum and acne and act as a natural treatment method. Apricot Kernel Oil: Apricot Kernel Oil is high in oleic and linoleic acids, and vitamins A, E and C, making it very moisturizing and conditioning to the skin. Argan Oil: Argan oil is a light, golden oil that that is high in antioxidants, Vitamin A, and Vitamin E. It is a more expensive oil, but the properties do make this a great soap for aging skin. Shea Butter: Shea butter is also high in vitamins A and E, as well as fatty acids and minerals. It naturally creates a thin barrier against the sun, giving your skin a small amount of protection. Non-Nano Zinc Oxide: I use a small amount of non-nano zinc oxide in this recipe to enhance the spf level without leaving your skin white. Non-nano zinc oxide has been shown to be unable to pass into cells (unlike titanium dioxide). Instead, it sits on top until it is washed off. Carrot Seed Essential Oil: Carrot seed essential oil’s ability to nourish and rejuvenate skin when properly diluted is really amazing. I use it in all of my anti aging and sun products. Geranium Essential Oil: Geranium has been a favorite of aromatherapists for generations due to its ability to uplift the senses as well as improve skin quality. Frankincense Essential Oil: If I had to name one oil that was my favorite, it would be frankincense. Frankincense is anti inflammatory to a degree that you can see it take effect with the naked eye. Always dilute when using (see essential oil safety precautions). Lavender Essential Oil: Lavender is very calming to the senses and to the skin. It is gentle and soothes irritated skin. See Essential Oil Safety: How NOT to Use Essential Oils for safety tips and ways to get the most out of your essential oils. The version in my shop is formulated just as my eye cream is and also has sandalwood, myrrh, rosemary, and lemon essential oils and rosehip oil. 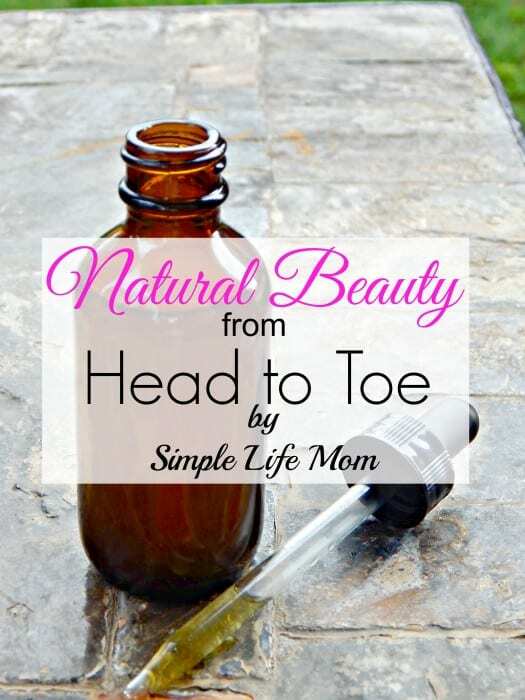 I DO have a zillion types of essential oils because of my business, but I recognize that most people don’t have that many, so I wanted to give you the most bang for your buck with this recipe. It’s fantastic for the entire body! This will make 8oz. Measure ingredients carefully or your lotion will be too thick or too runny. If you’d like to make it more thin after you are finished whipping it, you can drizzle a little oil in at a time until you’ve reached the desired consistency. You are using shea butter and oils! This will feel more oils when first applied, but will soak into the skin within minutes. Whip shea with a hand or stand mixer until it is smooth before adding any oils. Slowly add the apricot kernel oil and argan oil while mixing. Add zinc oxide and stir with a spoon so that it doesn't go into the air. Then add essential oils and whip with the hand or stand mixer until fluffy. If you'd like to increase the spf, you can add up to 2 Tablespoons of non-nano zinc oxide total. Note that it will need to be rubbed in for the white to disappear at that level, but that only takes a few seconds. If you have any questions, please share them below. You can get all of these recipes and more in my Natural Beauty from Head to Toe E-Book as well. Thanks for sharing this recipe. I can;t wait to try this one. 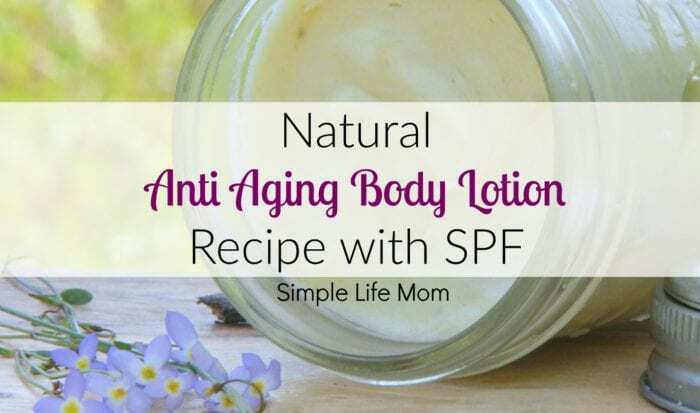 I love the recipe because it contains argan oil, frankincense oil, and lavender, three ingredients that I want to make this DIY natural anti aging body lotion. I don’t use preservatives. This recipe will last 4-6 months or more, depending on how clean your hand are when using it. It may lose some fluff over a couple of months where you see some condensing or oil on the bottom, but it’s not bad. The essential oils do a lot to extend the life. Hello, could you please tell me where you purchase all your ingredients from? And, is it a wholesale place with low prices? Thank you! Can’t wait to try this recipe! I buy from a number of places. I buy some items from bulk apothecary, Amazon, Starwest Botanicals, and Mountain Rose Herbs. What is the shelf life of this SPF body lotion? The lotion will last 4-6 months easily, depending on how sterile you keep it. You may see some separation of the shea from the oils before this, but that’s just because they were whipped and some of the air has come out. I would be interested in purchasing your body lotion rather than making it at home, as I am disabled and it would be difficult for me to do. How much is it and how do I order it and other products of yours individually. They sound wonderful and just what I’ve been looking for. I’m not very savvy on the internet, but luckily found your site.